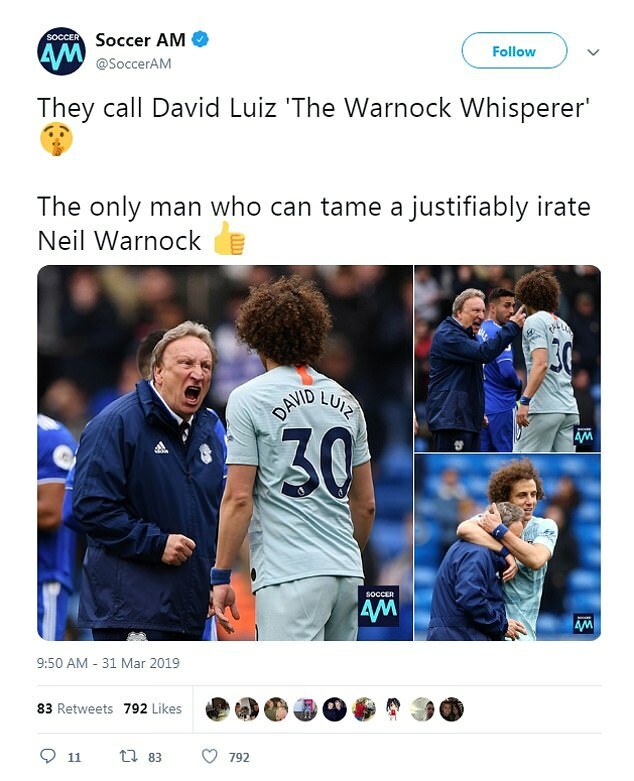 Cardiff City manager Neil Warnock has been mocked by football fans following his 'stare down' with officials after his side's 2-1 home defeat to Chelsea on Sunday. 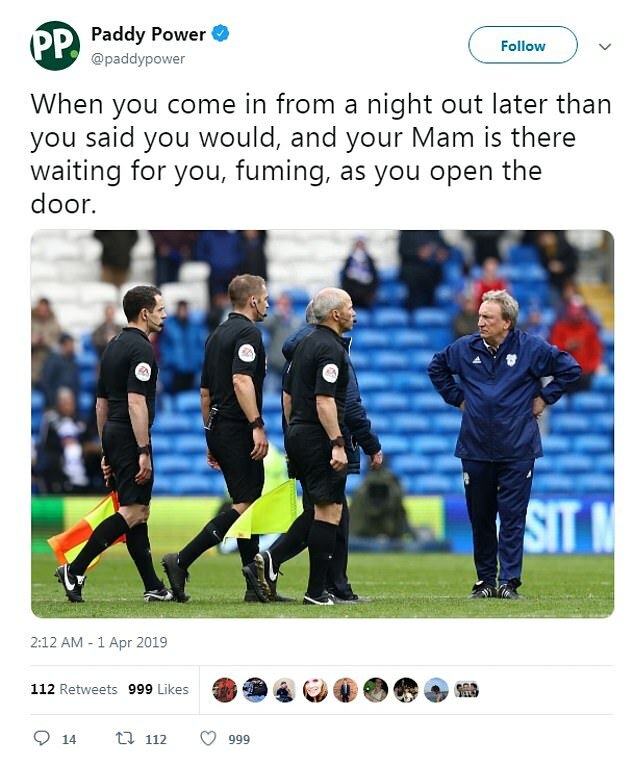 Warnock was deeply aggrieved by two incorrect decisions in the second half that he believed cost his side their fair share of the points. 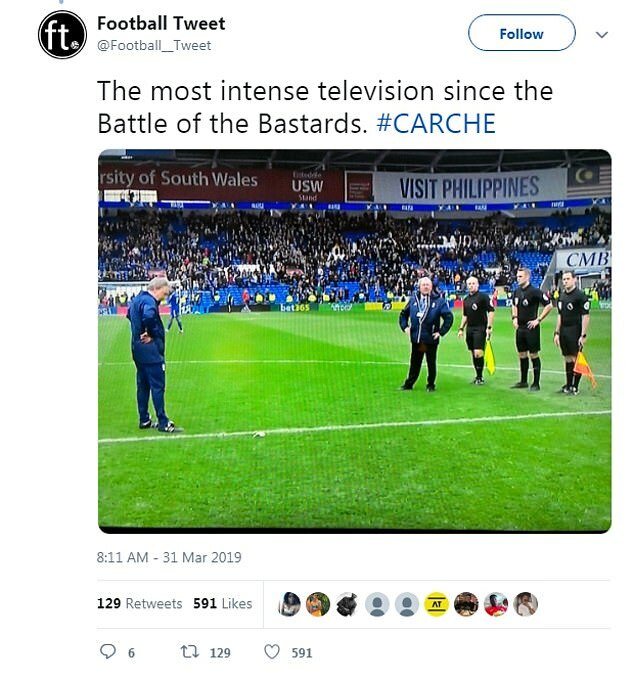 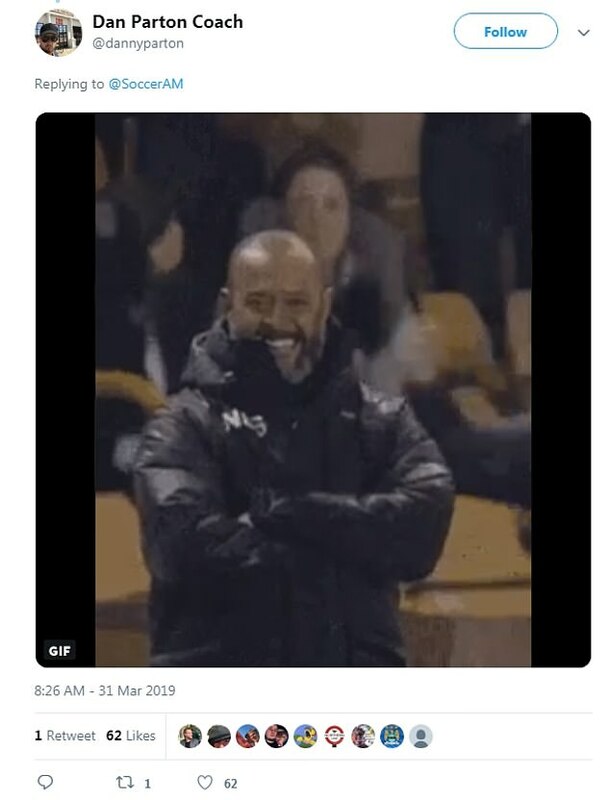 The 70-year-old stormed onto the field at full-time and stood ten yards away from the officials, who were reluctant to confront the enraged Bluebirds boss. 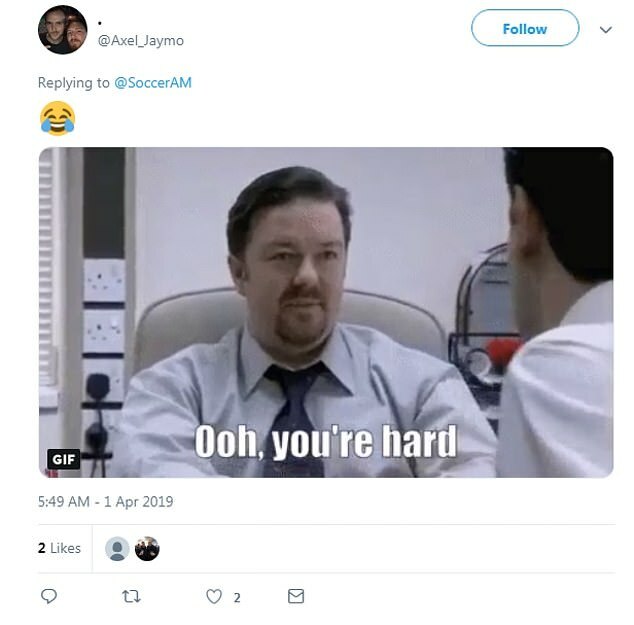 And fans have reveled in the entertaining confrontation, taking to Twitter to mock the incident.